Power Prayers for Christmas will help readers pray about meaningful topics by offering specific prayer starters for 21 key areas of life. Chapters address subjects such as family, giving and receiving, the real meaning of the Season, contentment, faith, thanksfulness, finances, stresses, and more. 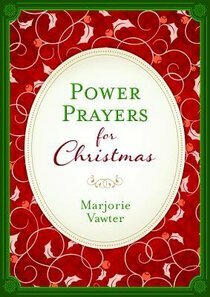 About "Power Prayers For Christmas"